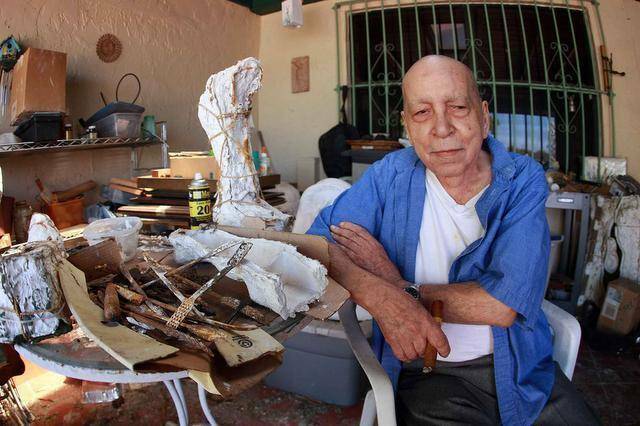 Roberto Estopiñán, a sculptor, draftsman, and printmaker, was born in Camaguey, Cuba on March 18, 1921. In 1961, the artist moved to New York, where he resided until 2002. 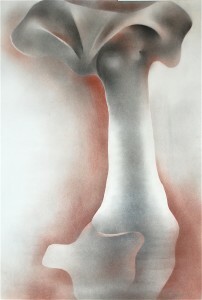 Since the 1980s, he has been involved with the female torso as his favorite expressive form. The artist recently retired to Miami, FL.